Called a “driving force of all nature” by Leonardo Da Vinci, water is well known as a vital element of life. Hydration is not only important for our cells, organs, and tissues; it is known to impact our concentration, resistance to illness and overall health. When you consider 15l water bottles for sale, you may not realise what a massive impact they can have on your life. 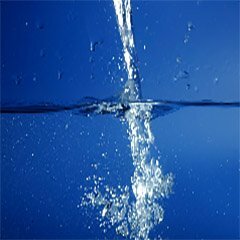 Our bodies are made up of approximately 70% water, with our brain tissue containing 75% water. This highlights how vital water is to all our body functions. A failure to drink sufficient water means that we will start to feel tired and be lacking energy. The less we drink, the worse we will feel. As dehydration starts to set in, you are likely to experience a myriad of issues from a dry mouth and headaches to irritability and a lack of concentration. Prolonged and severe dehydration can have serious health consequences, so it is important to ensure that you always have access to your 15l water bottle. Improved Digestion; Water is needed by the body to break down the soluble fiber and fats in the food we eat. Drinking sufficient water improves digestion and can help to relieve or even prevent constipation. Encourages Weight Loss; Drinking water can be an important tool for effective weight management. In many cases, hunger pains are actually a symptom of dehydration, so by drinking more, you may find that you eat less, which encourages weight loss. Improved Organ Function; All of our organs need sufficient water to function, but drinking more can have a particularly beneficial effect on liver and kidney function. These organs break down waste and toxins from our bodies, and they can become fatigued if we have a poor diet that includes alcohol consumption. Water helps improve organ function and waste elimination. Boost in Joint Health; Water can help to keep our joints lubricated as the cartilage is supported and maintained. Sufficient water intake can help to minimise or avoid those stiff joints and aches, particularly in older people. While it is possible to enjoy many of these benefits from drinking tap water, many people find tap water to be unpalatable. Although water supplies are tested to ensure that they are free from harmful contaminants, hard water, chlorine and other particles in the water can give it a less than pleasant taste. Fortunately, you can still ensure that you drink enough to enjoy all of these benefits with your 15l water bottle. 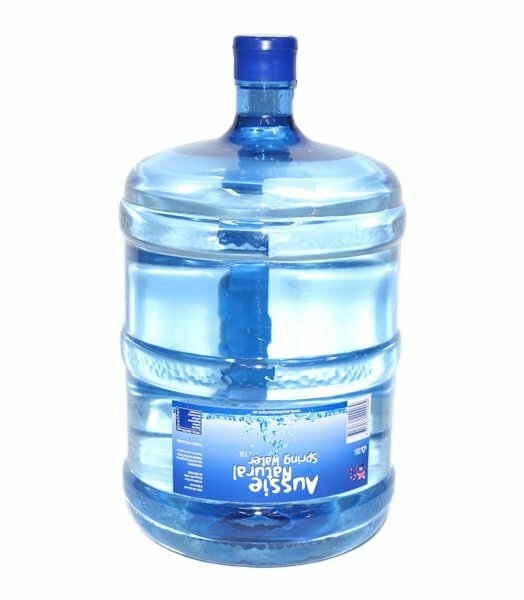 If you are looking for a 15l water cooler bottle, Perth consumers should speak to us. 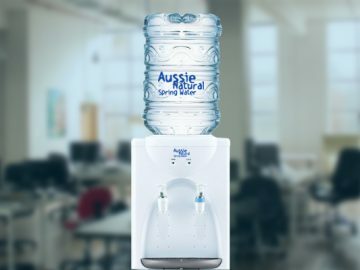 The Aussie Natural team are enthusiastic about great quality water, and we offer 15l water bottles for sale filled with delicious spring water. We would be delighted to help.